More and more, Nebraskans are finding a new joy in exploring our state by simply leaving their car in the driveway. We’re trading steering wheels for handlebars. We’re joining others on buses. We’re stepping outside our front door and walking to our destinations. Even more than that, we’re talking about transportation in different ways than we have in the past, actively shaping the future of how we transport goods across our state, how we maintain our vast infrastructure of highways and roads, how people move between our cities and towns, and how we move within our neighborhoods. According to Complete Streets, a transportation policy and design approach that promotes safe, multimodal transportation networks for all users, communities with more transportation options are healthier, safer, and more likely to have a strong economy. Personally-powered mobility options are especially important. Active transportation can strengthen our muscles and clear our minds. It can build vibrant communities and help to improve our environment. Nebraska Bicycling Alliance has long recognized the value of active transportation. Since 2013, we’ve worked with elected officials, partner organizations and everyday Nebraskans to ensure sound policy, safety and accessibility for people who use bicycles for transportation and recreation. We’ve improved policy at the state level by changing statutes establishing the rights of bicyclists in crosswalks and provided technical assistance on the local level, resulting in successes like the passing of a Complete Streets policy in Grand Island and the creation of an Active Living Advisory Committee in Scottsbluff. When the League of American Bicyclists ranked Nebraska 50th in the Bicycle Friendly States rankings, we leveraged our relationship with the Nebraska Department of Transportation to find ways to make meaningful progress. Our work advocating on behalf of bicyclists across our state is far from complete. But along the way, we have found it’s hard to separate bicycling from another important form of personally-powered mobility: walking. This expanded advocacy means that Nebraska Bicycling Alliance is now Bike Walk Nebraska. Our structure as a member-supported organization remains intact as we continue our work as the only state-level advocacy organization working across sectors in support of sound policy and best practice design for active transportation. Now we invite a wider network to join us in our vision of a Nebraska where bicycling and walking are a safe and enjoyable part of the Good Life. 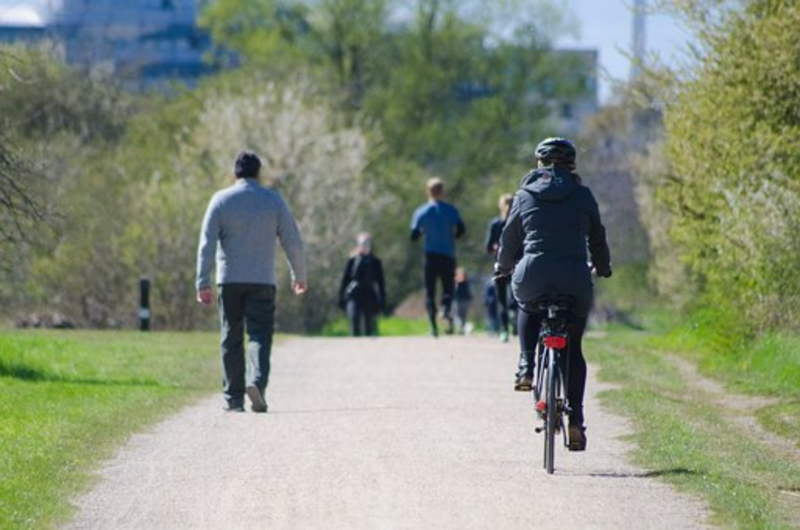 While walking and bicycling are healthy, environmentally-sound and fun choices for many, there are others in our state who use those modes out of necessity. More than 42,000 households in Nebraska do not have access to a vehicle. Nearly 30 percent of all households in Nebraska have access to one vehicle — and more than 62 percent of those households include two or more individuals. The reality is that 2018 was the deadliest year for pedestrians in three decades. Nebraska was one of 24 other states (and the District of Columbia) to see an increase in pedestrian fatalities last year. More and more people are on our roads, in cars, on bicycles and on foot. Millennials, the largest generation at the moment, are often choosing to not own a car. The 2015 National Community and Transportation Preference Survey from the National Association of Realtors found that millennials prefer walking as a mode of transportation by 12 percentage points over driving. This preference is driving their decisions on where to live. A study done by The Rockefeller Foundation found that 66 percent of millennials said access to high quality transportation is one of the top three criteria when deciding where to live, and 86 percent said it was important for their city to offer opportunities to live and work without relying on a car. While all this underscores the importance of safe and enjoyable walking as a key indicator of our future success, walkable places must be intentionally created. We have an impressive track record of successfully providing education, securing funding, building coalitions and informing policy across the state and are ready to leverage that experience and expertise. This in no way diminishes our dedication to bicyclists. 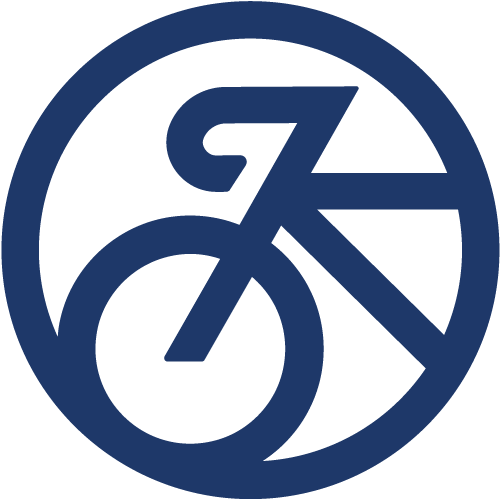 We’re deeply committed to our many bicycling partnerships, activities and interests. We’re simply ready to do more and to positively impact even more people. 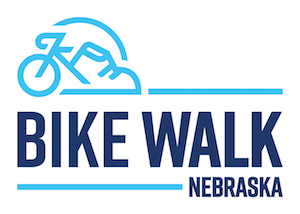 As a driving force behind Nebraska’s Complete Streets movement, Bike Walk Nebraska is up for the challenge that lies ahead as we welcome new members and deepen our commitment to active transportation in support of Nebraska’s future. I hope you’ll join us!